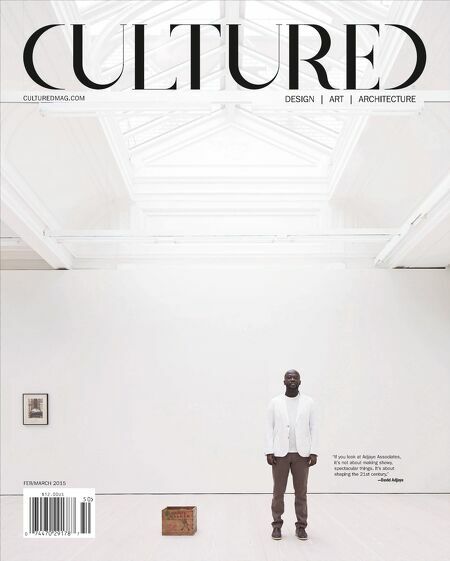 DESIGN | ART | ARCHITECTURE FEB/MARCH 2015 ® If you look at Adjaye Associates, it's not about making showy, spectacular things. It's about shaping the 21st century." —David Adjaye CULTUREDMAG.COM "